Shalini Kapoor is the Founder and Director of Little Artists. 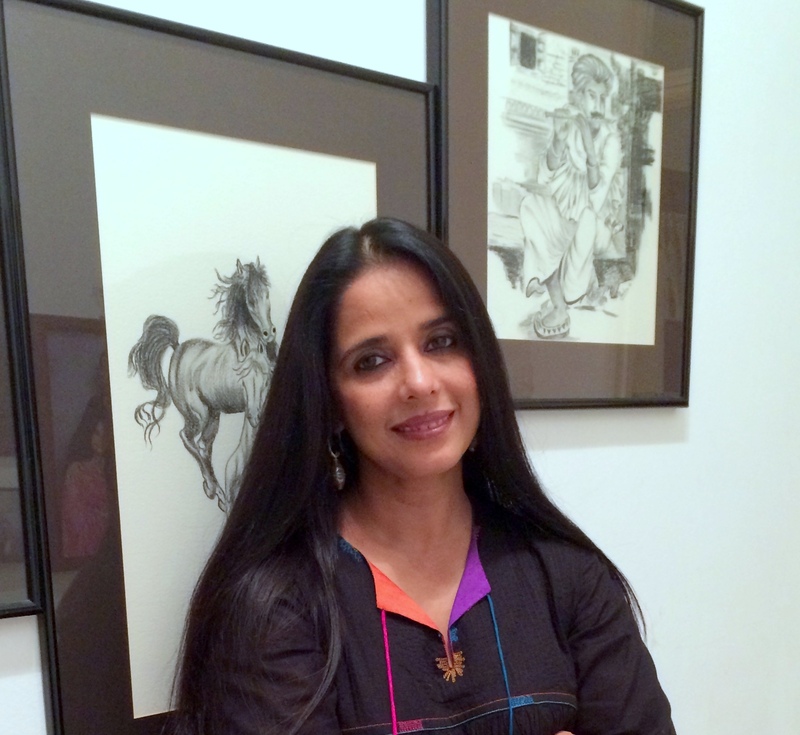 When Shalini established Little Artists, it was the confluence of two major passions-Art and Teaching children. She has special ability to train children in Art. She coordinates all the art program, monitors the development /progress of all children and trains the staff at the studio. She teaches in the Budding Artists programme . Shalini has been trained both in design and arts from India and has been a professional educator for 20 years. She has worked closely as a consulting art therapist with mental health patients at Singapore Association of mental health (1997-2001) and SCARF (schizophrenia research foundation). She has received several awards of appreciation for her dedicated services for the same. Shalini is regularly involved in workshops for non profit organisations, local and international schools.